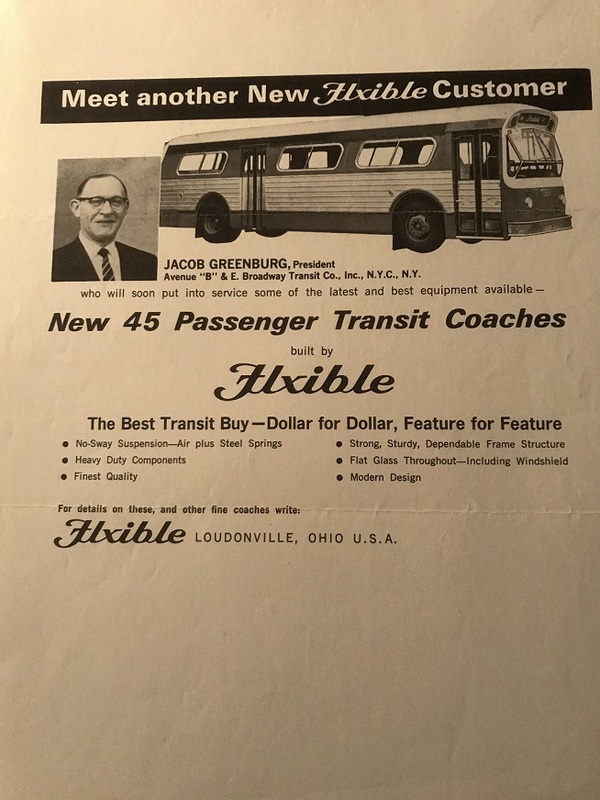 What is not mentioned is that all the 45 passenger buses plus the smaller capacity Flxettes were built in Evergreen, Alabama after Flxible's purchase of the Southern Coach plant. All Evergreen built Flxibles are distinguishable by their single headlights. 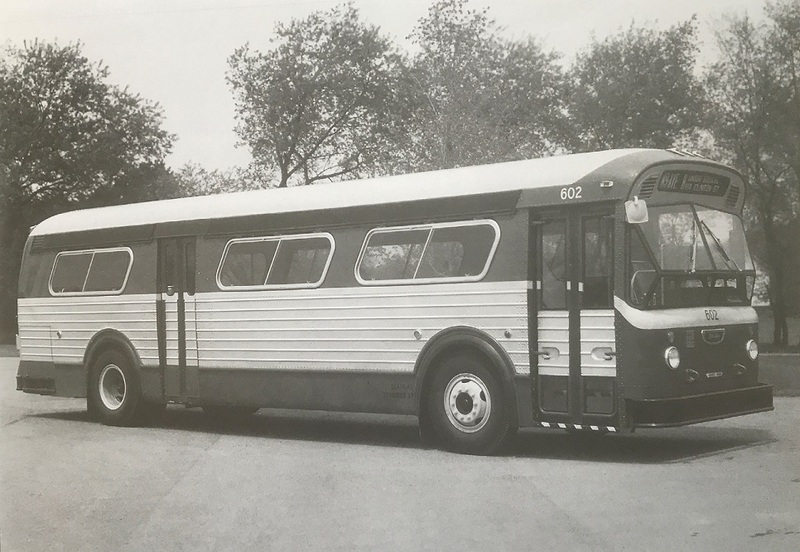 Back in the days when the Ohio Museum of Transportation had a discussion forum like this one, there was a discussion about the length of these buses. I am certain they were 35-footers but others insisted they were shorter. Since the ad states these were 45-passenger, I believe I was right about the 35-foot length. Can anyone here verify the length of Avenue B's Flxibles? They only bought five in one order. The new looks came in four different lengths: 30', 33', 35' and 40'. The Avenue B's were 33 footers. The side windows are the key to distinguish the lengths. Thanks for the reply. I know what you're saying about the windows. 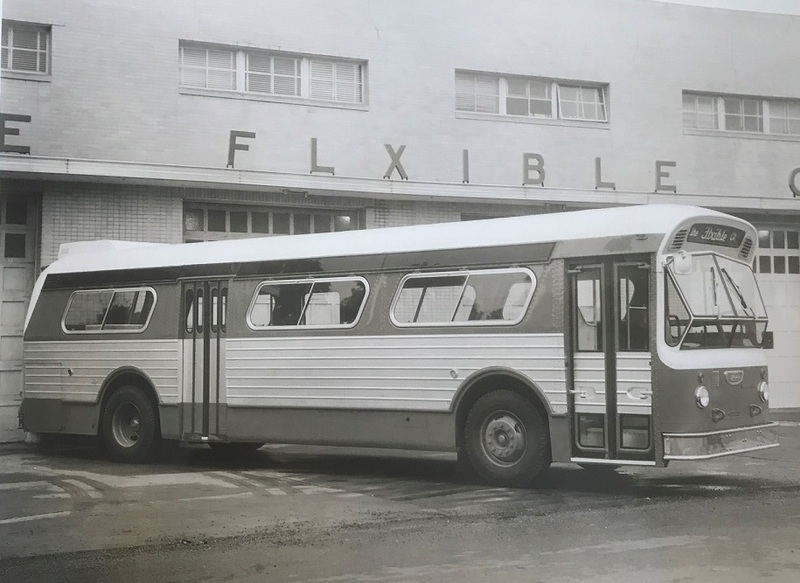 I know the 35-foot Flxibles acquired by Dayton's City Transit Co. had one large and small window aft of the exit door. 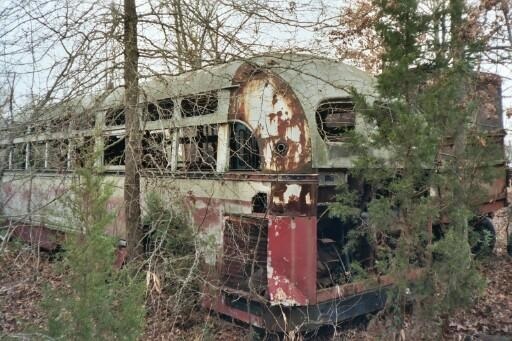 But the Avenue B buses were built in Evergreen, AL and buses built there had some differences from later ones built in Loudonville. 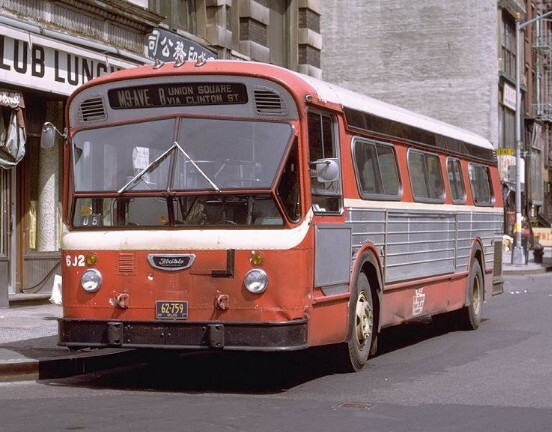 It seems strange to me that Avenue B would have bought 33-foot buses and then jammed 45 seats in them. 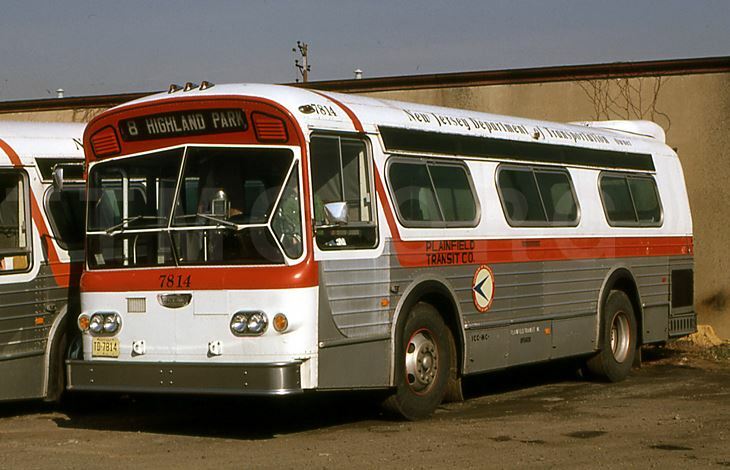 Also, Cleveland bought 33-footers in the same year and the model numbers are completely different from the Avenue B buses. I'm not arguing. Not completely convinced, though. I'm bullheaded like that sometimes. Again, thanks for the reply. Roy, one minor correction on my part. The smallest 30 footer should be 31 feet. 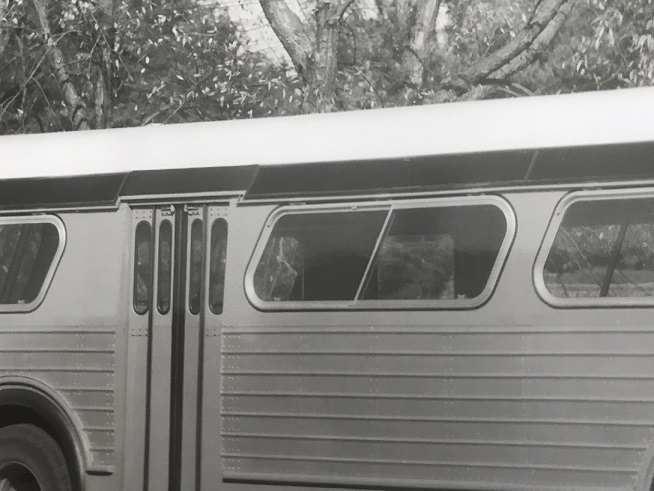 As for the 33 footer, the original ad is in error as the actual number of seats is 38-41 depending if it has a rear door or not. Not 45 seats as quoted in the original ad. 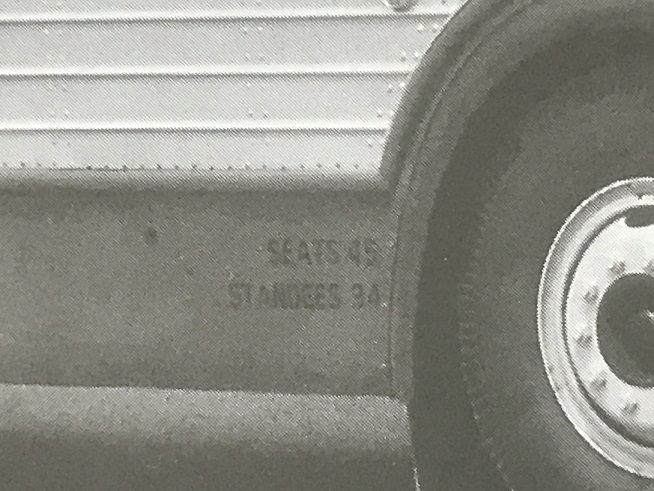 The attachment below shows another original ad for the 33 footer including the proper number of seats. 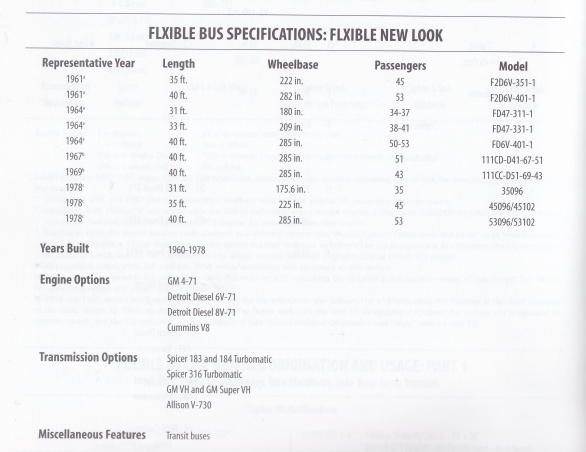 I'm also attaching a specification chart of the Flxible new look showing length, passengers (seats) and model numbers. 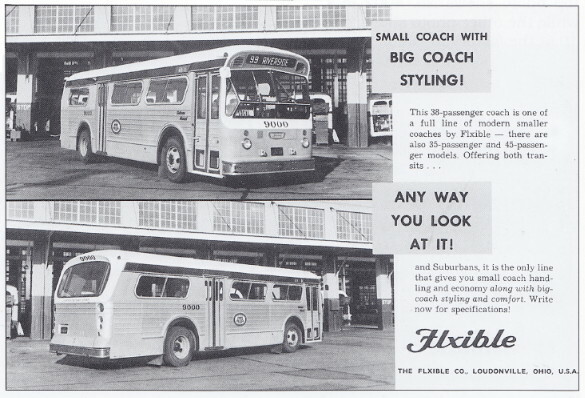 Courtesy of Dr. Ebert's book "Flxible - A History of the BUs and the Company" - Page 230. 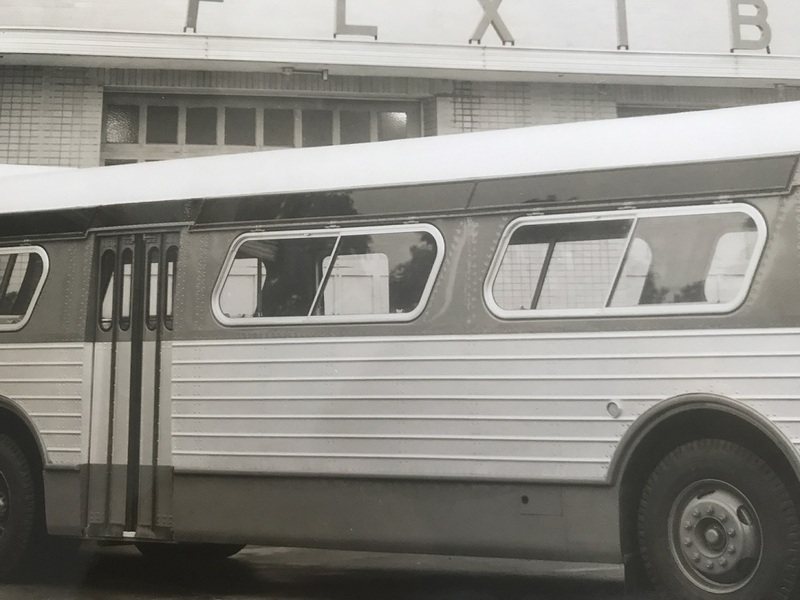 As New look production continued, Flxible updated the style of their buses both structureally and cosmetically unlike GM who simply updated their buses cosmetically. Leaving the exterior appearance the same from the 5301 to 5310 and the 4516-4523. 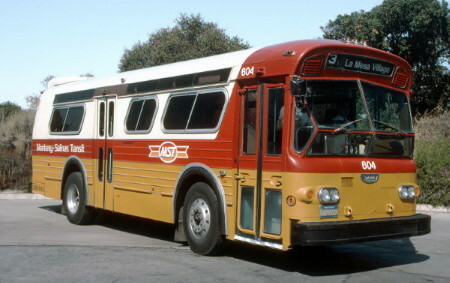 The buses compared to the Avenue B model are not the same dimensions. 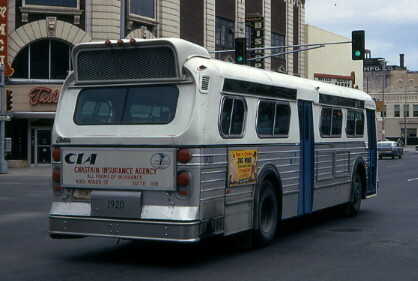 The updated version of the 35 foot; 45 passenger had a small window added to either side at the rear end. This made the bus, in my opinion, UGLY! it was not symmetrical like the GM buses. The Avenue B models were pleasant to look at. 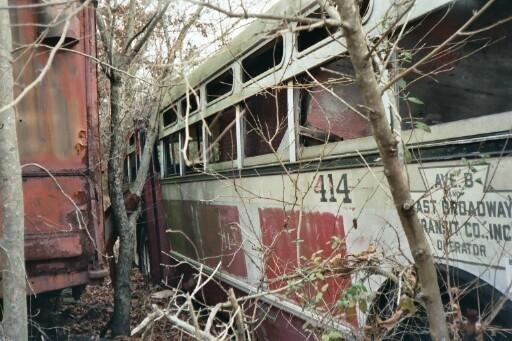 After researching all available photos I can confirm that the Avenue B buses were in deed 35 feet/45 passenger buses! The quickest way to confirm is to look at the pillar between the first and second windows. The pillar in the 35 footers was wider; in the shorter models the pillar is narrower. See the photos below. 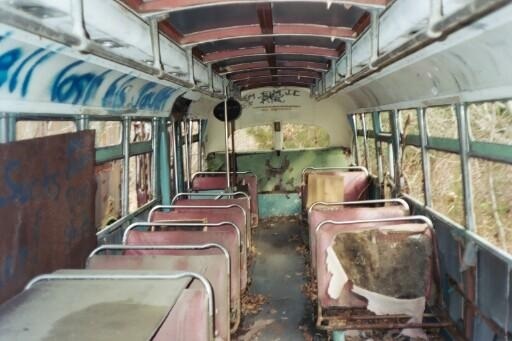 Here is another view of the Avenue B Flxible 35 footer/45 passengers. The second photo shows a close-up of the stenciled information behind the front wheel. Didn't they build one even smaller...I think it was called the Flxette...? Shame that none of these Avenue B Flxibles are around. 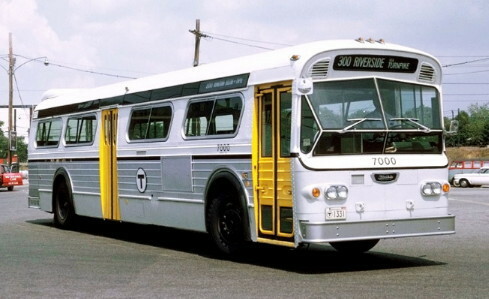 They would be a nice and rare addition to the Transit Museum fleet. Many years ago the Town of Huntington bought 11 Baby Flx's numbered 201 -211. The last one disposed of was number 210. 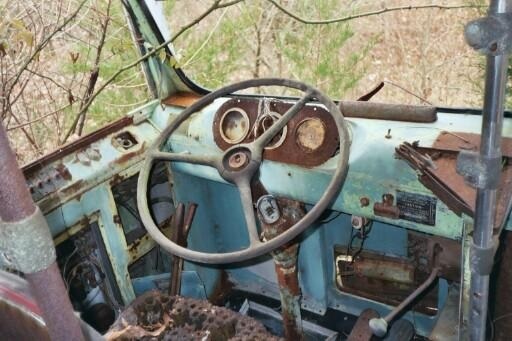 It was sold to a family who lived on the South Shore of Long Island. 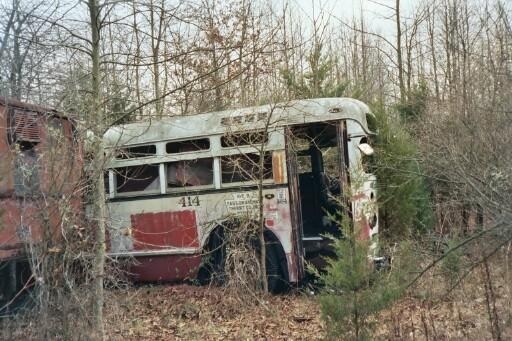 They took the bus to their farm in PA. 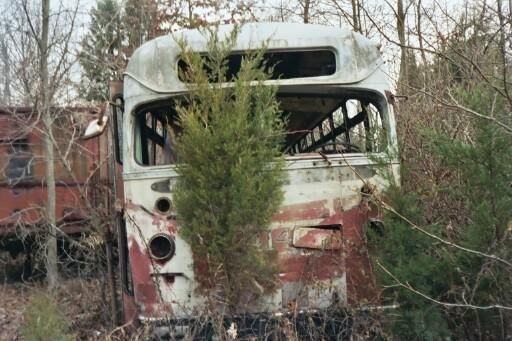 I had a picture of the bus in its new home, but can't locate it. Not sure if this is the only Baby Flx preserved.